Due to the recent budget cuts at the Warner Robins Air Museum a number of aircraft had to be sold. 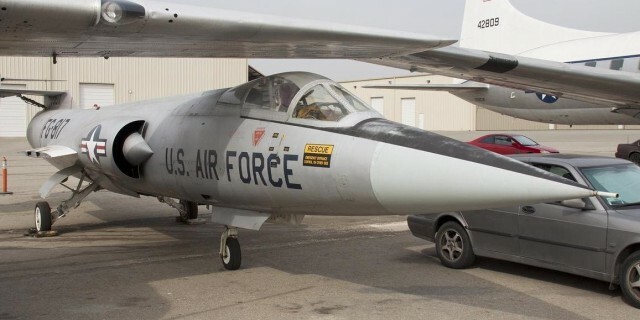 One of them was the F-104A 56-817 with the specific wing-contruction to have it transported for display purposes. 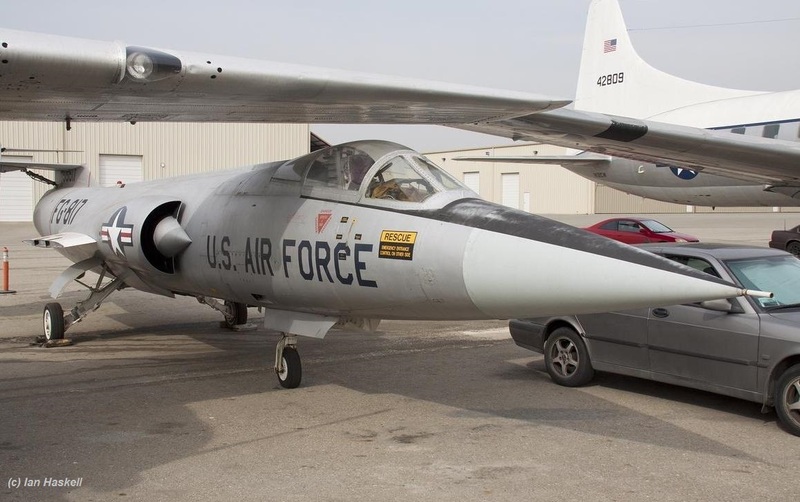 The aircraft has been transferred to the Planes of Fame museum in Chino being the 2nd F-104 in their collection right now (next to the ex Belgium F-104G). Photo was taken by Ian Haskell on March 20th this year. Today we heard that the aircraft was not staying at this museum in Chino but moved to Pearl Harbor to be added to the aircraft collection of the Pacific Aviation Museum!! !